Drs. Barbara and Scot O’Donnell have been creating beautiful smiles in Liberty Hill and Central Texas for more than 15 years. Along with our team, they have built a reputation of excellence among their patients and peers. Liberty Hill Orthodontics Is excited to offer patients from Liberty Hill, Burnet, and surrounding communities traditional braces, Invisalign® clear aligners, and iTero® Element™ imaging options. Learn more by calling our office today! 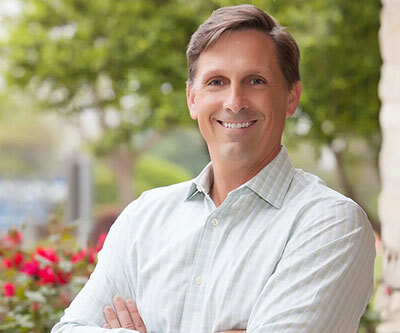 Our practice is passionate about giving back to the community and do so in a variety of ways. We support many charitable and social outreach programs that align with our personal values or have touched our personal lives. “Dr. O'Donnell and his staff are really great with kids -- they have found a way to make the experience fun for my son, who was very nervous going in for his orthodontic treatment. The staff is also very friendly, whether on the phone or in person. Highly recommended!”- Heather M. “Love being a patient! They make braces fun. They always have cool contest and awards. Everyone is always friendly and nice.”- Lydia B. “I love coming to this office. With friendly staff and outstanding service, they are absolutely amazing at what they do!”- Terri C. “Every time I come in, I get warm welcome and am always treated well. 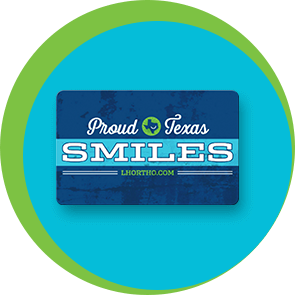 If you're getting your child braces or getting them yourself, I 100% recommend Liberty Hill Orthodontics.”- Rebecca F.